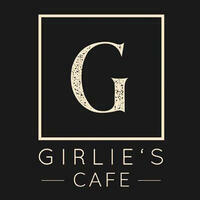 Girlie’s Cafe was started by a humble chef who hails from Ipoh. She has a passion for eating and decided to take her love for food to the next level by learning how to bake through magazines, cookbooks, food blogs, and good channels. She eventually ventured and specialised in baking cakes and bread. 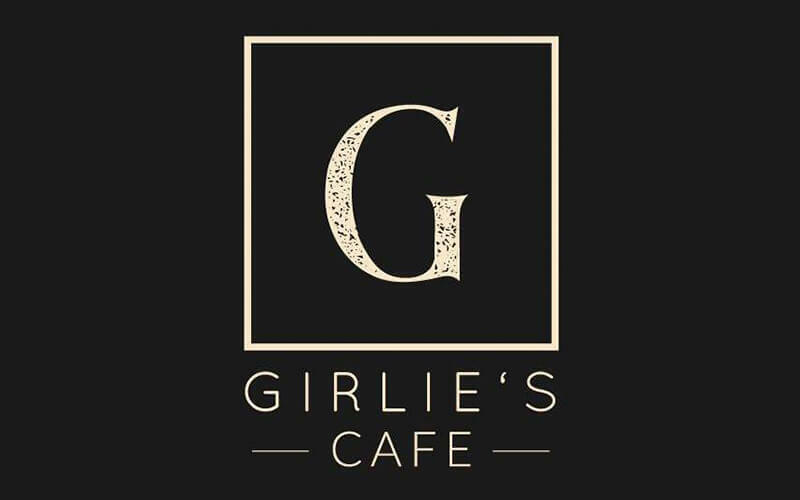 To ensure that its diners are receiving quality food, the chef only uses fresh and high quality ingredients when creating homemade desserts and bread.